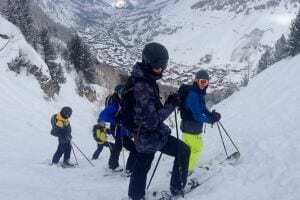 The team of instructors in Peisey Vallandry are all fully qualified and teach all levels of skier from cautious first-timers through to semi-pro teens and beyond. As well as beginner to intermediate boarders. So whether you’re just starting out, are keen to hit the bumps or try out telemarking – we have just the ticket! Plus, many of our instructors have been teaching with for many years and know the resort inside out so they’ll show you their hidden favourites in the Paradiski. We also offer lessons just around the corner in Les Arcs 2000. Need more info about the Les Arcs valley? Check out our Les Arcs Resort Guide. Book at your convenience with our year-round reservations team and online booking system. 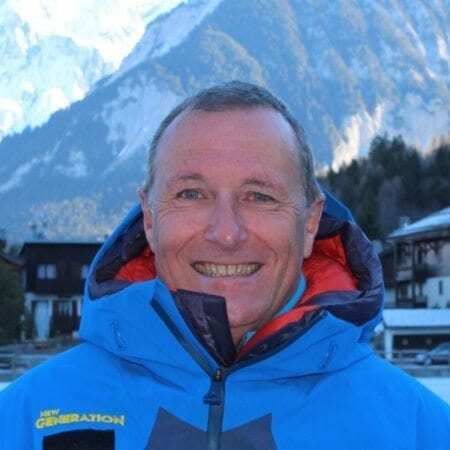 First-class coaching with our fully qualified and experienced Peisey Vallandry instructors. Help is on hand through your stay with our dedicated Peisey Vallandry support team. 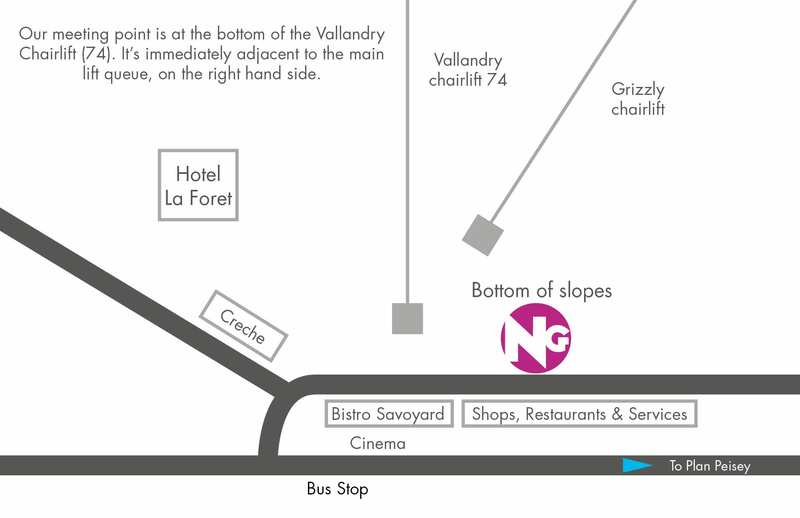 The New Generation Peisey Vallandry Ski School meeting point is situated at the bottom of the Vallandry chairlift (No 74), just in front of the Bistrot Savoyard. It is immediately adjacent to the main lift queue, on the right-hand side. 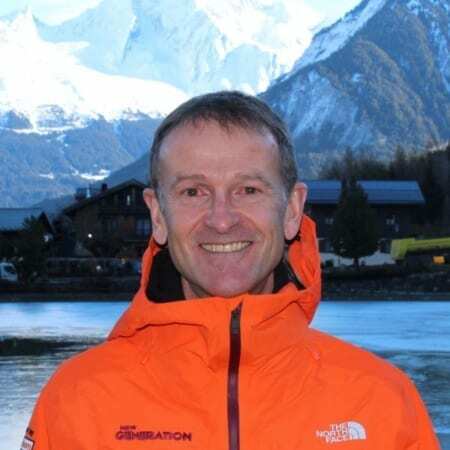 New Generation ski and snowboard instructors are easily identifiable in their bright orange uniforms. Got questions about your ski lessons? We’ve got answers. Check out our FAQ page. Or if you have questions about the Les Arcs valley specifically, check out our Les Arcs Ski Resort Guide. 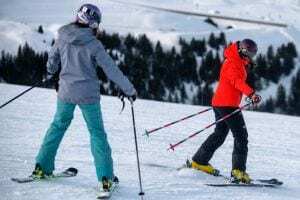 What lift pass will I need for the lessons? 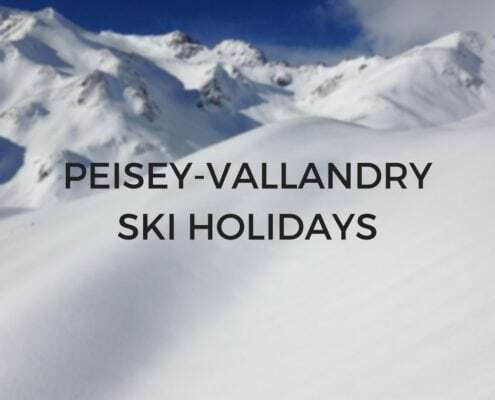 Beginners and lower intermediates will only need a Peisey Vallandry pass to begin with. Day upgrades can be bought later in the week in required. Higher intermediates and advanced skiers and boarder will need a Les Arcs pass and may wish to get a Paradiski pass to make the most of the area. 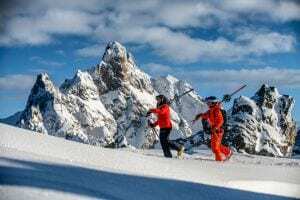 You can find Peisey Vallandry lift pass prices here.